On Monday, Tesla CEO Elon Musk explained his market-moving tweet from last week. Tesla CEO Elon Musk has explained why he used the phrase "funding secured" in a market-moving tweet he sent Tuesday suggesting he wanted to take Tesla private. Musk said he was in discussions with the Saudi sovereign wealth fund and other investors and planned to fund most of a potential take-private deal with equity rather than debt, since he does not want to increase Tesla's debt load. Tesla CEO Elon Musk on Monday revealed why he used the phrase "funding secured" in his market-moving tweet last week in which he suggested he wanted to take Tesla private. In a blog post on Tesla's website posted on Monday, Musk said he used the phrase "funding secured" because he believed there was "no question" Saudi Arabia's Public Investment Fund would provide funding for a deal to convert Tesla into a private company after a July 31 meeting with the fund's managing director. He made the announcement via Twitter, he said, because he wanted all Tesla investors to know about the possibility of Tesla going private at the same time. "As mentioned earlier, I made the announcement last Tuesday because I felt it was the right and fair thing to do so that all investors had the same information at the same time," Musk said in the statement. "I will now continue to talk with investors, and I have engaged advisers to investigate a range of potential structures and options. Among other things, this will allow me to obtain a more precise understanding of how many of Tesla's existing public shareholders would remain shareholders if we became private." Musk also estimated that about two-thirds of the shares owned by Tesla shareholders would roll over into shares of a private Tesla, were a deal to go through. In that case, he would not have to raise the over $70 billion (more than R1 trillion) that would be needed to buy out all current shareholders at $420 a share. 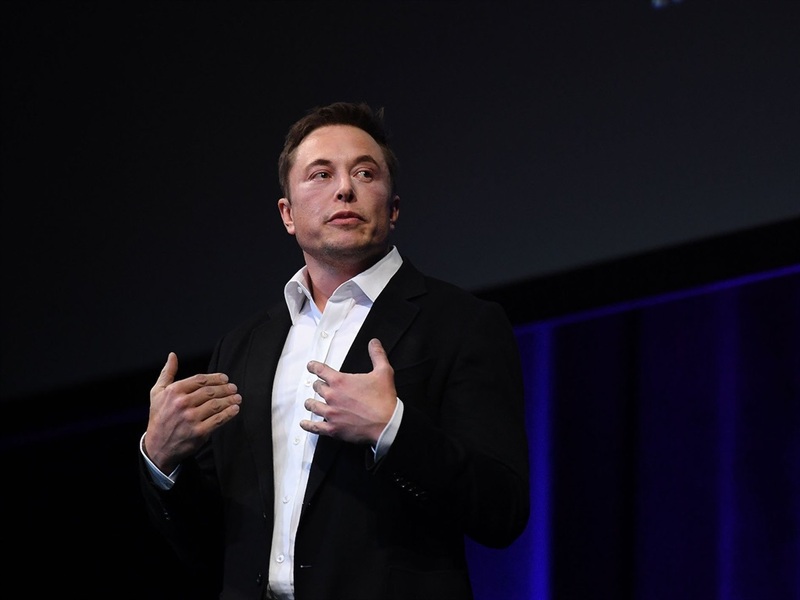 "Reports that more than $70B would be needed to take Tesla private dramatically overstate the actual capital raise needed," he said. The Saudi sovereign wealth fund first met with Musk early last year about taking Tesla private, Musk said, adding that they'd met multiple times. After the fund purchased about 5% of Tesla's shares, it requested another meeting with Musk, which Musk said took place July 31. Musk said that during this meeting the fund's managing director "strongly expressed his support" to contribute funding to take Tesla private. 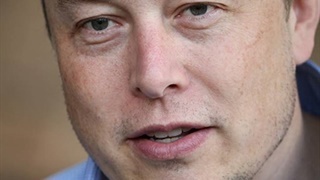 Musk notified Tesla's board of directors of his desire to take Tesla private on August 2, he said. Then on Tuesday he shocked observers by making that desire public. "Am considering taking Tesla private at $420. 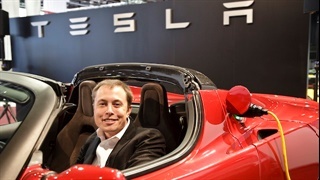 Funding secured," Musk said via Twitter before issuing a formal statement on Tesla's website. In that statement, Musk said taking the company private was "the best path forward." He said the pressures of being a public company created distractions and promoted short-term thinking that may not produce the best decisions in the long term. 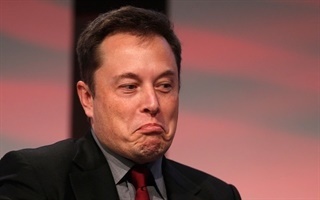 Tesla's share price surged after Musk's initial tweet, rising by as much as 12%, to over $381, before trading closed. Tesla's board released a statement on Wednesday morning that was very brief and offered few details other than news that Musk had met with the board last week to bring up the possibility of going private.